Pastor Aaron Berkowitz joined our church in November 2015. His family moved to Nampa from Upland, California where he served as an Associate Pastor at Upland First Presbyterian Church for seven years. Pastor Aaron and his wife Sarah have two children, daughter Jaya and son Lucas. Pastor Aaron graduated from the University of California at Riverside with a degree in English Literature. He then studied at Fuller Theological Seminary. 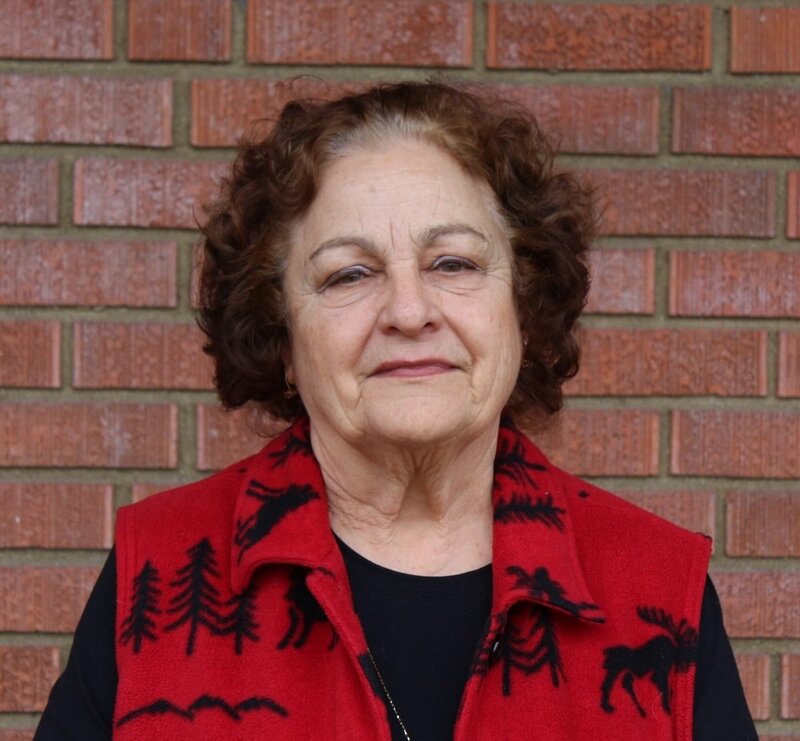 A native of Idaho, Carol received her BA degree in music from The College of Idaho and her Maser of Music degree from the University of Idaho. Master class work and post graduate studies include work with Grant Johannessen Richard Cass and James Ruccolo. Carol is a private instructor of piano and flute in Nampa. She has performed recitals in the States of Washington, Oregon, California and Idaho, and performed as a soloist with the Willamette Symphony and the College of Idaho Symphony. She has served as an adjudicator for the MTNA in both state and regional competitions (both piano and instrumental), for the America College of Musicians (the Piano Guild), and is a frequent adjudicator for area festivals and competitions. In 2004 she auditioned and was accepted as a performer in the Teacher’s division of the Van Cliburn Institute. She has also appeared on the McCall Concert Series in a solo solo piano and flute recital. Carol has had national competitors in both the junior high and senior high Woodwind division (flute) of the MTNA, and has been an accompanist for MTNA auditions on the division and national levels. SHe has served as accompanists for young artists in area concert series. She had her first church job as an organist when she was only in the 8th grade. She has also been a speaker at a National MTNA convention. Besides her passion for music, she enjoys cooking, needlework and gardening. Alli is passionate about providing quality church and community educational programs for kiddos. She desires to help raise up generations to love and trust God and build encouraging relationships with youth and mentors. Alli graduated from Lesley University with a Human Services degree and currently attends Northwest Nazarene University’s Counselor Education Graduate Program. Alli and her husband, Mitchell, moved to Idaho from Boston, MA in 2017. Stephanie has lived in Nampa, Idaho for over 20 years and comes to us with more than 15 years of Accounting and Bookkeeping Experience. She has 5 children and just recently became “Grandma” with 2 grand-babies born last fall. Stephanie home-schools her two young children still at home and her days are primarily spent revolving around their studies & activities. 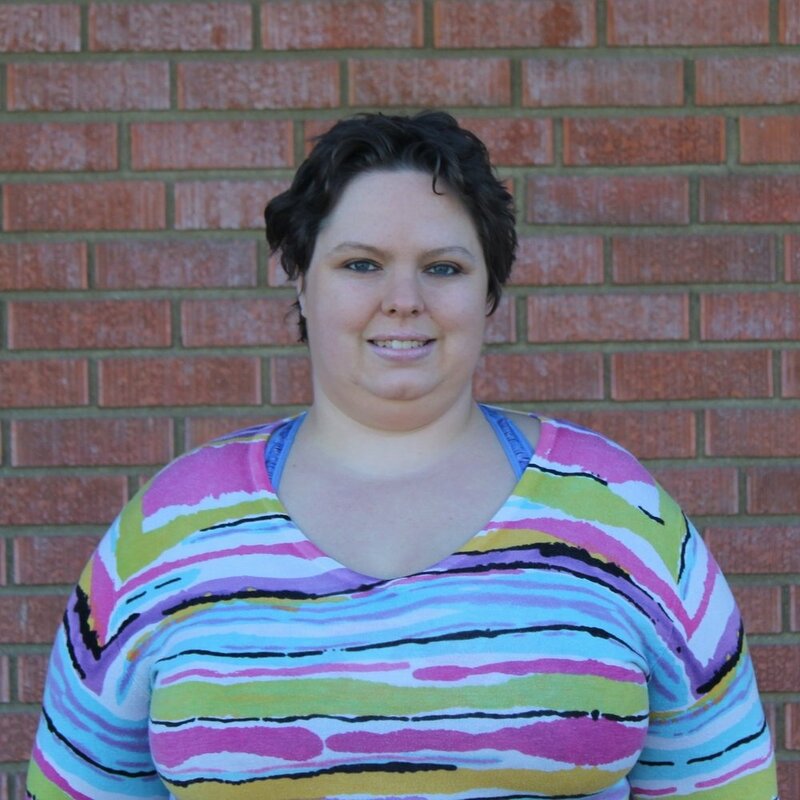 Stephanie, along with her family, enjoys spending time in the outdoors hiking, fishing, camping and biking. Katherine has 4 years of experience as an office manger for a local chiropractic clinic in Nampa. She loves to keep things organized and accomplish daily tasks and cross them off her list. Her husband, Steve is a local band teacher at South Middle School. They have three children: Emma (16), Mary (13) and Grant (12). They enjoy playing games, attending local concerts, watching movies and go camping in the summer. Debie loves working in the nursery! She has a 6-year-old daughter, who is starting first grade. She is the oldest child of three girls and helped raise her two younger sisters. She has worked off and on in the child care settings between retail and call center jobs. She is very excited to be working with kids again alongside our church volunteers! Sign up with your email address to receive our monthly newsletter and weekly emails. Thank you for visiting our website! We look forward to meeting you.